The idea (To solve this - this is more task for freelancer). One Div. X images one on top of each other (By absolute position (left: 0;right: 0; bottom: 0;) and relative parent). Side menu - rollhover item 2 --> opacity:0 for image 1 --> opacity: 1 for image 2 (And so on). 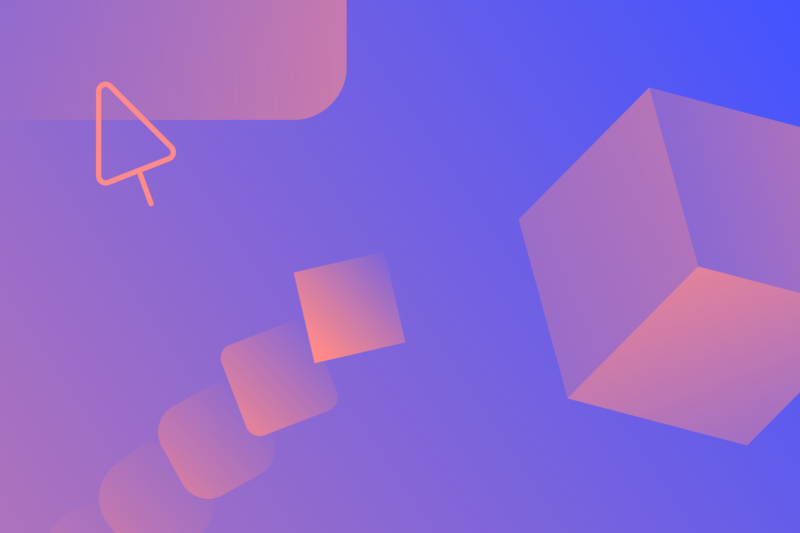 Course lesson from Interactions and animations: Reveal elements on hover. Learn how to reveal child elements when you hover over the parent using a hover interaction..
And it move right/left by simple transform (And parent with overflow:hidden) - give effect like window. Mix 1 & 2 to get this effect.